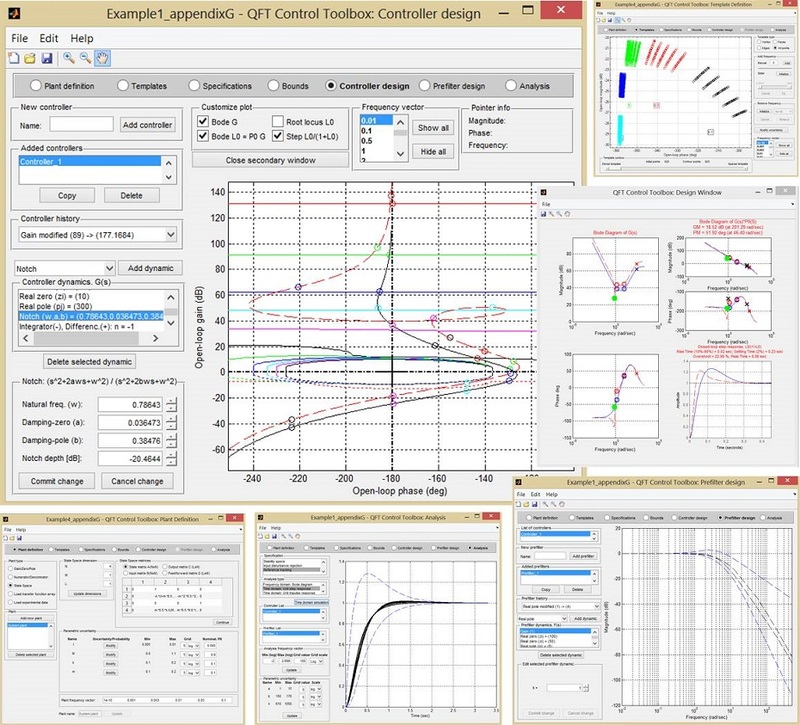 For very high performance control systems, going beyond the classical linear limitations. 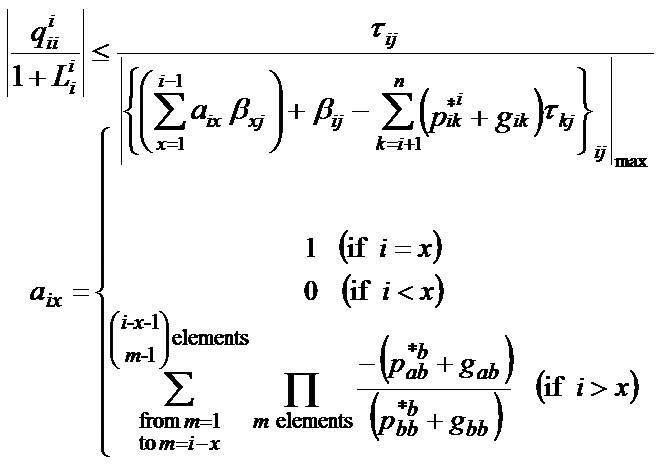 Stability analysis and controller design methodologies for nonlinear MIMO control systems with uncertainty. h.- etc. Click here to see projects' details. 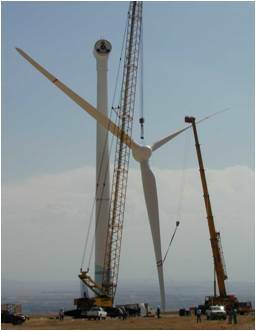 (*) Collaboration with principal European wind energy companies in the design and control of multi-megawatt direct-drive wind turbines over the last two decades [see picture on the left]. 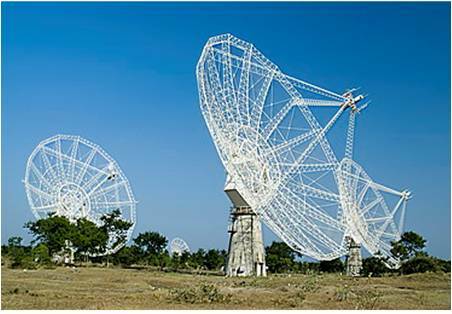 (*) Collaboration with the Giant Meterwave Radio Telescope (GMRT), National Centre for Radio Astrophysics (NCRA), Tata Institute of Fundamental Research (TIFR), India [see picture on the left]. (**) Collaboration with Robert C. Byrd Green Bank Telescope (GBT), National Radio Astronomy Observatory (NRAO), Green Bank, West Virginia, USA. (*) New patent [see picture on the left]. Design of WasteWater treatment plants with activated sludge processes and advanced MIMO control systems for removing harmful pollutants (organic matter, nitrogen and phosphorus) from domestic and industrial wastewaters. 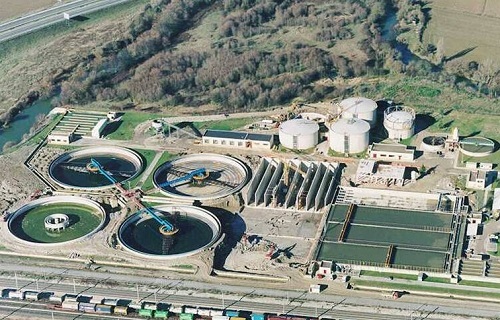 (*) Collaboration with CEIT research center and companies in the design and control of large water treatment plants [see picture on the left]. 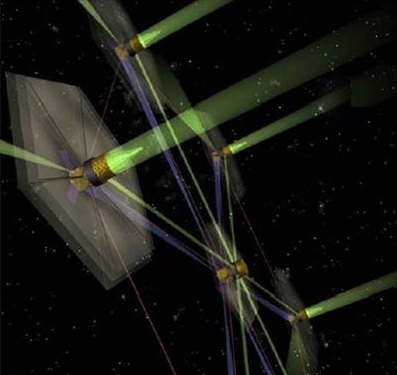 High-performance and robust control strategies to regulate the position and attitude of spacecraft with large flexible appendages and/or flying in formation, including multiple-input-multiple-output description, uncertainty, and demanding scientific objectives. (*) Collaboration with NASA-JPL and ESA-ESTEC in formation-flying missions and control of spacecraft with flexible appendages [see picture on the left].